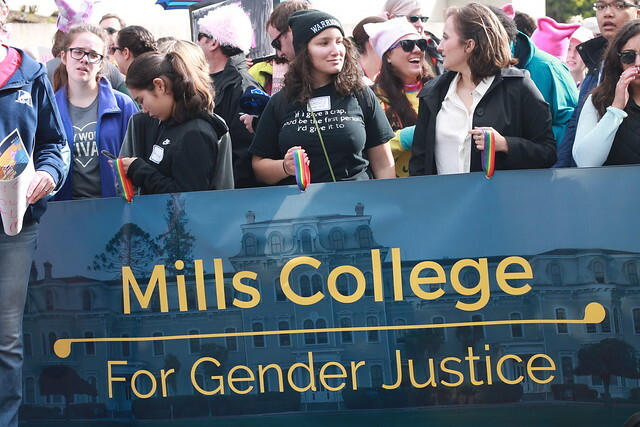 President Elizabeth Hillman led a group of Mills community members marching for gender justice at the Oakland Women’s March. Following Donald Trump’s inauguration as 45th President of the United States, millions of Americans took to the streets in protest and solidarity for the Women’s March on Washington. News Editor Emily Burian talks about the humor that has been used when talking about and with Republicans. The faculty and staff healthcare plan will be switched to Blue Shield starting January 1. The current Walrus staff are looking to revamp the publication and be ready to publish its 2017 edition. Thousands of people, including many Mills students, took to the streets in downtown Oakland to protest Donald Trump being elected president. Chief New Editor Emily Burian shares some things to listen to or do when you are feeling existential dread. Emily Burian is the current Chief News Editor for The Campanil. She previously was the Asst. News Editor. She has been on staff since Fall 2015. 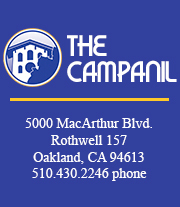 Contact her at burian@thecampanil.com.